Darragh Holohoan, who completed his Leaving Certificate in CBS in June 2014, has been awarded one of the coveted UCD Entrance Scholarships. These are awarded to students who achieve more than 560 CAO points in the Leaving Certificate exam. They recognise academic excellence in exceptional students. 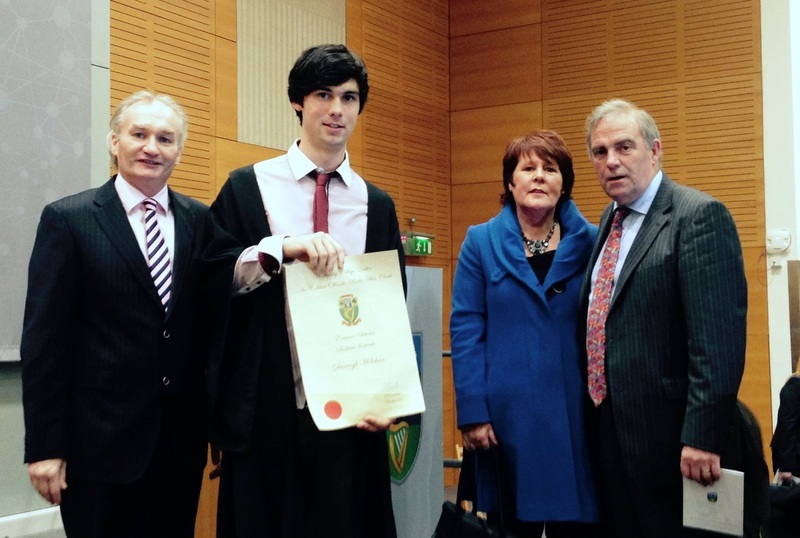 Darragh is currently studying in the Quinn School of Business in UCD. We are very proud of him and wish him every success and happiness in his future.